Enjoy the summer with amazing air conditioning! 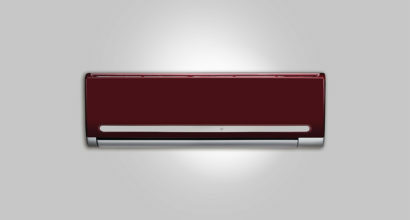 Install hi-wall split air conditioners and keep yourself comfortably cool accompanied. Call us for quick Hi-Wall AC service, repair, AC AMC installation and servicing. A Hi-Wall Split Air Conditioning has minimum one unit that sits inside room and the compressor sits outside of the room, which hangs to the wall. Some models come with multiple indoor units which uses single compressor, this is known as the multi-split air conditioning system. Get best Hi-Wall Split AC service in Chennai with us at a competitive price.